ASA Electronics has introduced a new self-contained App ready/USB/Bluetooth enabled 3.5" waterproof stereo. 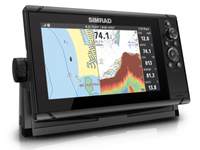 This unique unit offers boating enthusiasts every stereo feature they are looking for in a compact, simple-to-use design. The 160 watt MS3A stereo is suited for boaters looking for a space saving, high performance system built specifically for the marine environment, the manufacturer said. 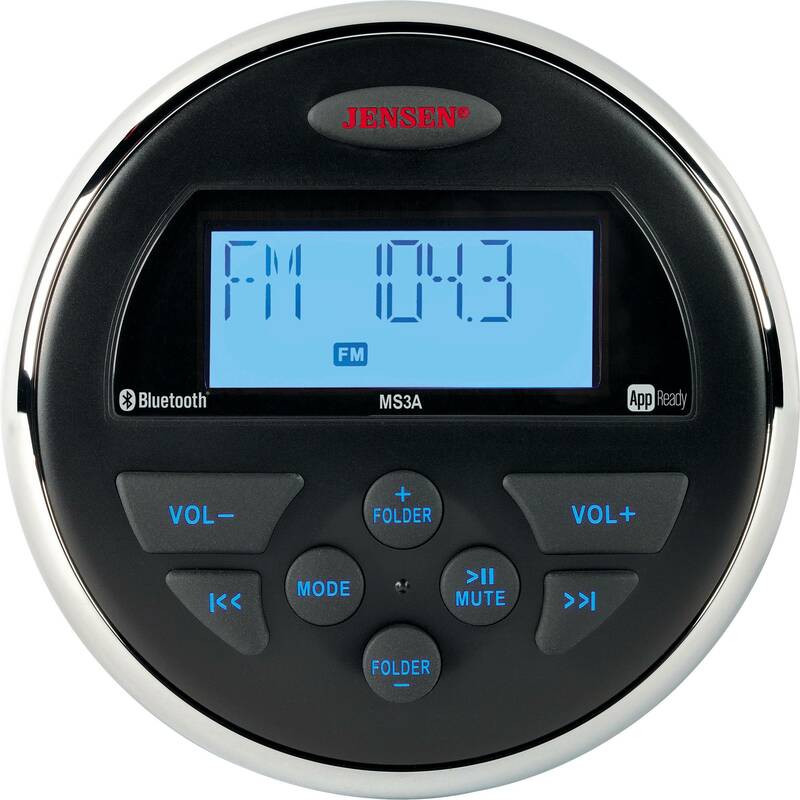 Through JENSEN’s new jControl app, boaters will have the ability to control all of the stereo’s primary functions directly from their mobile device. It also features Bluetooth enabled capabilities along with a USB input for MP3 devices to give boaters a wider array of music options while on the water. In addition, this stereo has an auxiliary input and a line out audio (RCA). The MS3A features a large, daylight readable LCD display along with blue backlit controls to offer boaters a user-friendly interface. The MS3A also features audio tone, balance and fader controls and a full four channel output. Plus, this system has a zero current memory draw which allows for boat storage without running down the battery. This stereo has been designed with the specifications needed to ensure it has a long life aboard any boat, the manufacturer said. The MS3A features conformal-coated circuit boards along with being able to fit a 3" gauge hole. This powerful little multimedia unit has UV resistant finishes and corrosion resistant materials to help it withstands the rough aquatic environment.